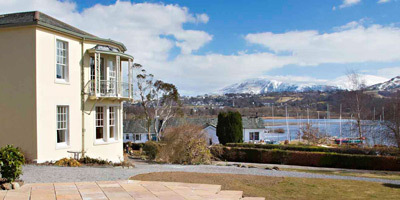 Bring together up to twenty of your nearest and dearest in a wonderful Lake District country house. Ten light and spacious bedrooms, each unique, comfortably sleeping up to twenty guests. Five-acres of garden, perfect for an evening stroll or letting kids loose for endless hide and seek. The perfect base to hike the hills, sail the waters, canoe, climb, and mountain bike.